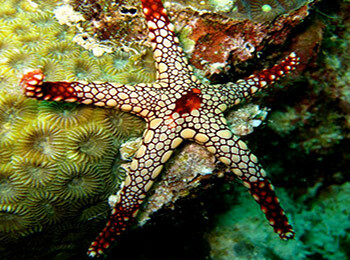 Diving in Koh Lanta is most-easily explained by separating it into different areas. 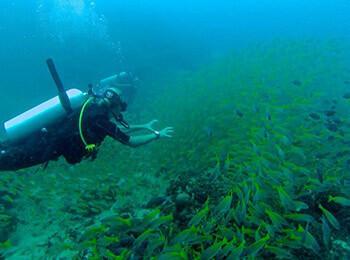 Scuba diving daytrips visit the best diving sites around Koh Lanta which include Koh Haa (Koh Ha), Koh Phi Phi, Hin Daeng, and The King Cruiser wreck. 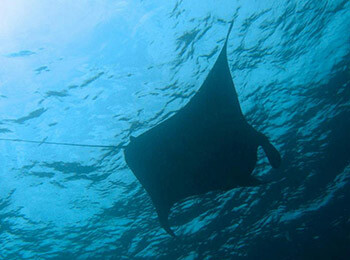 There are also diving liveaboards from Koh Lanta which sail to the aforementioned diving sites, as well as the world-famous Similan Islands. While many of the trips on offer commonly visit diving sites from more than one of those areas listed below, we have separated them for easier understanding and browsing. In summary, Koh Haa offers possibly the best scuba diving experiences within convenient access of Koh Lanta, with a selection of places to explore underwater for all levels of scuba diver. There are also plenty of places to snorkel and enjoy the wildlife above the surface. Hin Daeng (Red Rock) and Hin Muang (Purple Rock) are more extreme dive sites, and offer the best diving in Thailand on some days. However, they are both further away, and are not suitable for new or inexperienced divers or snorkellers. 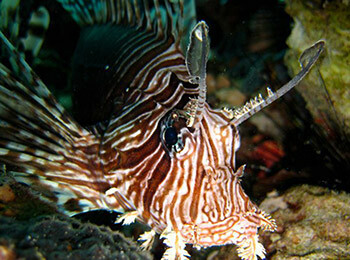 There are more than a dozen great diving sites at Koh Phi Phi, and Koh Lanta diving boats visit them every day. The water here is clear and teeming with life, yet not too deep or affected by strong currents. With plenty to see from the surface down to depths up to 30m. 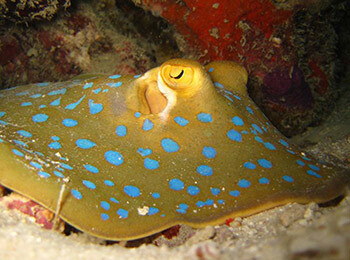 diving at Koh Phi Phi is a perfect balance for all levels of divers. The King Cruiser wreck, Anemone Reef and Shark Point Phuket are located between Koh Phi Phi and Phuket, but easily accessible for Koh Lanta diving boats, be they day trip or liveaboard. Finally, The Similan Islands are normally visited by boats which sail from Khao Lak, which is four to five hours by road from Krabi. 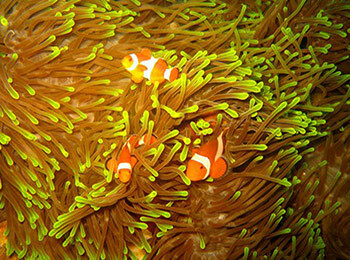 However, some Koh Lanta liveaboard diving trips sail around to The Similan Islands.